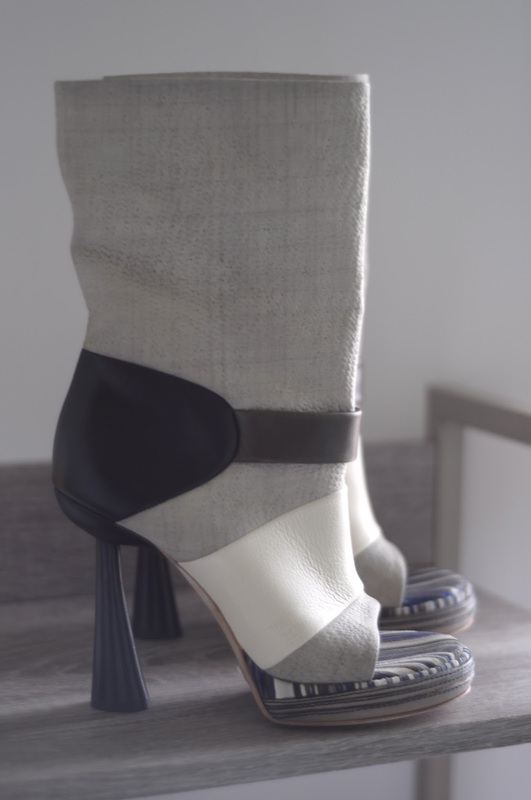 at the moment my dream-closet-goals have got me working on hunting down iconic #WhenBalenciagaWasCool shoes. back in the Olsen's and TeenVogue days, Ghesquière and Pierre Hardy teamed up to create the IT shoes, changing the footwear game completely! new shapes and materials. bringing luxury to a whole new meaning.